We are having a before Christmas Bonanza at The Spread Eagle – Brentwood on Saturday 16th December. Our last gig of 2017 and we will see it off with an evening of original Rhythm and Blues played with gusto and a Ho ho ho! This coming Sunday we will be playing music in St Nicholas Church to remember and celebrate the life of David Hymas, a true music lover and fine fellow indeed. It is just a fiver to get in and there are two other acts on before us to make an evening of live music in a lovely sounding old church. Money raised on the door will go to the Children affected by War charity. 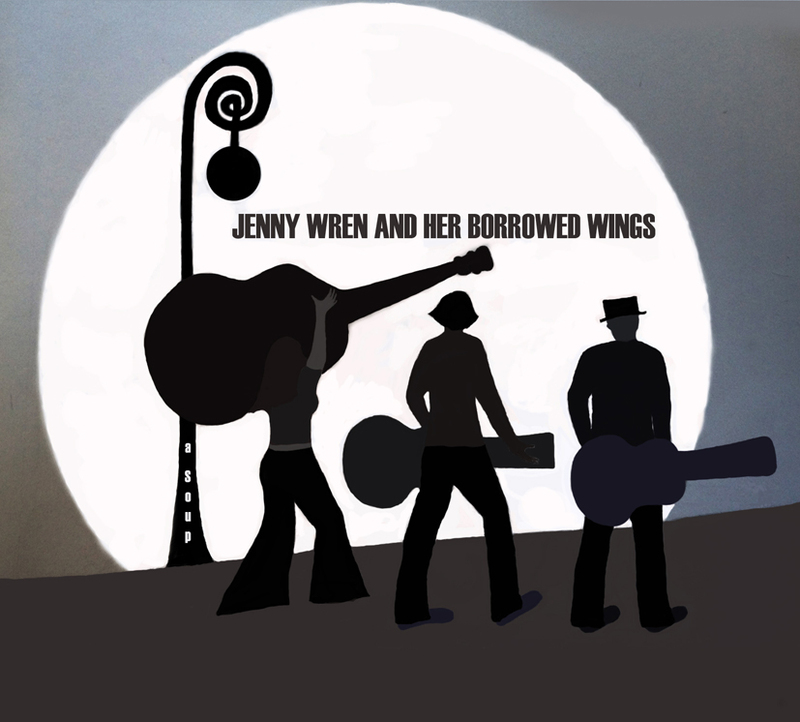 Join us for a special evening of live music topped off with some Jenny Wren and Her Borrowed Wings delicious icing! We are heading back to dear old Essex this evening to perform an intimate acoustic show for the good people of Hutton. Music kicks of at 9pm in The Chequers pub. 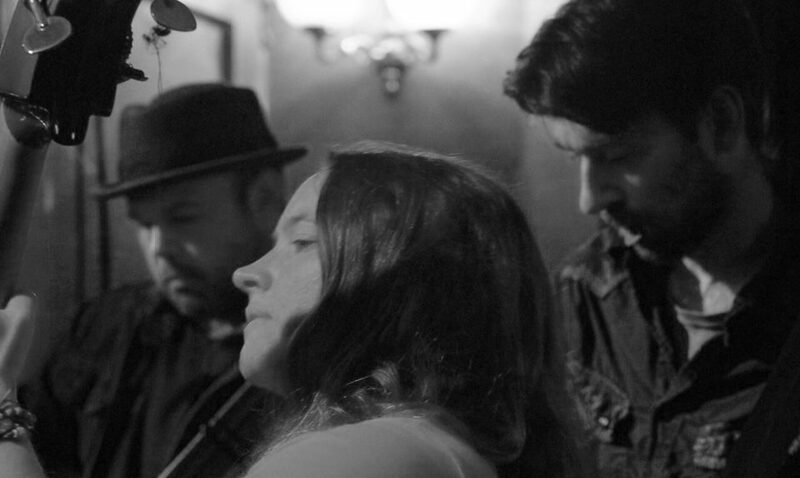 A lovely sounding cosy room to hear some heartfelt acoustic Rhythm and Blues, Jenny Wren and Her Borrowed Wings style. We have two shows coming up this weekend. Tonight we will be returning to the excellent Ten Green Bottles in Leigh-on-Sea and Saturday night we’re at Upstairs at the Red Lion, Manningtree, where we’ll be opening the show for US Bluesman Brooks Williams. Expect a candlelit listening evening of great live music.